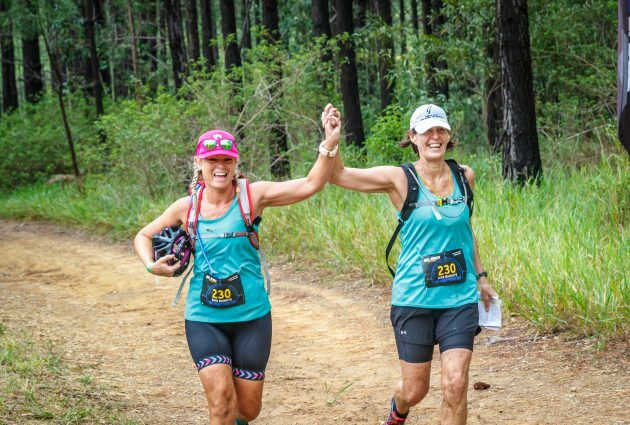 Entries are now open for the next QLD event in the Maximum Adventure Race Series, at Enoggera, just 30 mins north of Brisbane CBD. If you missed out on a spot in our recent Sunshine Coast race in March, or if you loved it so much that you’re keen to do another, now’s your chance to have a go without waiting a whole year for the next one! 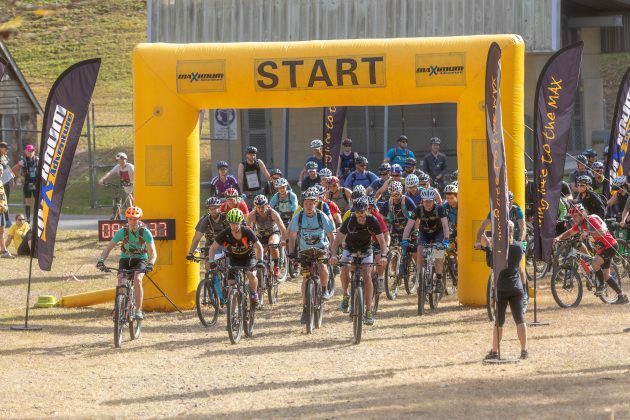 This central location offers everything an adventure racer could hope for and is close enough for teams in the Brisbane area or those travelling up from the Gold Coast or down from the Sunshine Coast. 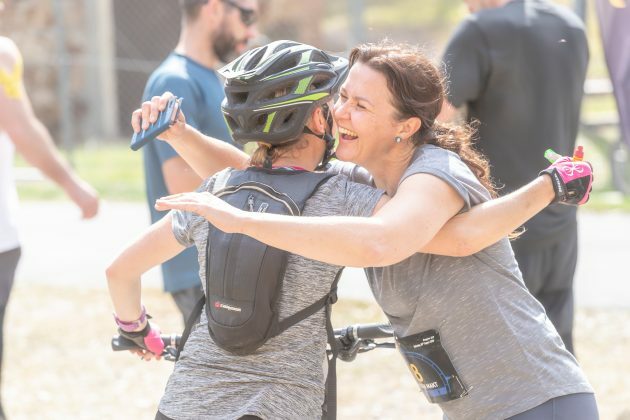 With a great mix of mountain biking, trail running and kayaking as well as a Novice (beginner) and Classic course option, all you need is a teammate, a mountain bike and a sense of adventure! 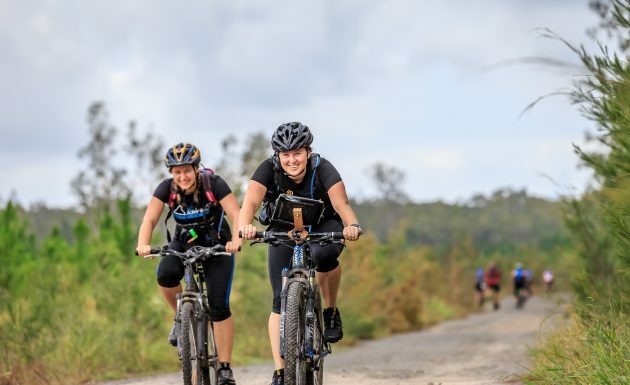 With kayaks provided by us and the option to hire a mountain bike if you’re in need, you really have no excuse not to sign up and experience the excitement that is adventure racing, first hand.